Fuel saving can be a great deal in this festive season. 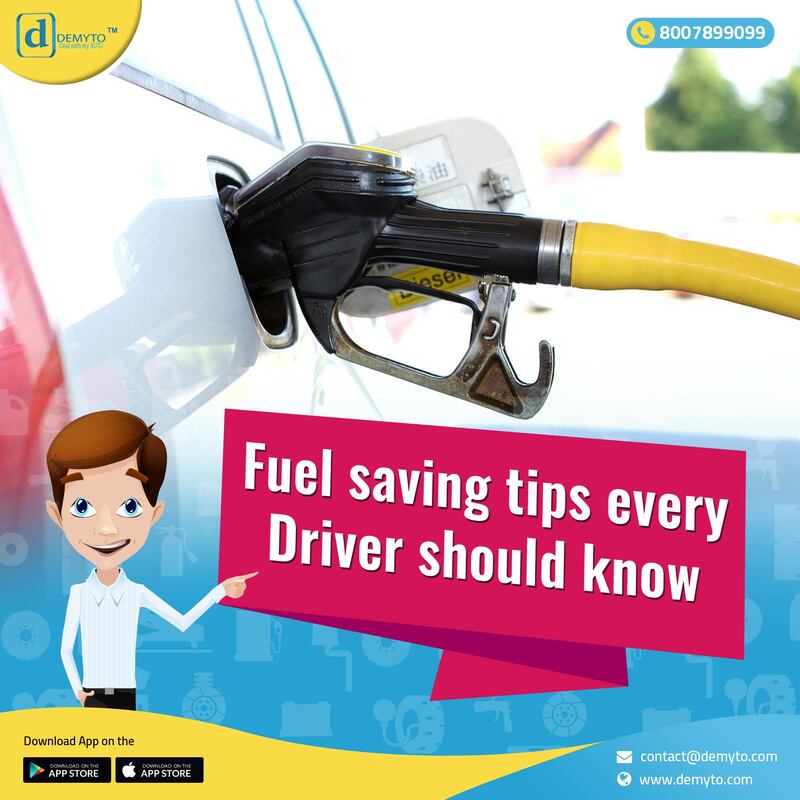 Giving you some simple tips to save money on petrol and you will end up with enough cash for other things. It works for diesel too! Now, when the price of the petrol is up by Rs. 6/litre since July and diesel price has increased by Rs. 3.67/litre, a good care should be taken for the daily expense of every individual owning a petrol or a diesel vehicle. Here are some simple steps to convert your cash into something more valuable. This may be a heart breaking notice to the long drive lovers. It is true that a car which has been parked for a few hours consumes more fuel for the first five miles or so? It is always not possible for you to park your car and get it rusted but try not to go separately to the supermarkets or to collect newspaper in your car. A short walk can burn your calories and can be refreshing. Who likes to get stuck in a traffic jam and that to every day, when you have made a commitment and that is the only source of earning your bread! You cannot run away from the queue of the vehicles in front of you but can definitely control the machine. You can save the fuel by trying to understand what traffic is doing in front of you and traveling steadily rather than accelerating and braking. You could also consider buying a hybrid car, which uses much less fuel in town than a normal petrol or diesel. People who have less urgency can definitely relax. Closed windows or air conditioner, which is more economical? We have a blog on open windows vs. air conditioner. Click the link below and know more interesting facts about how to save your money. Imagine you need to carry an extra weight other than you own body. The amount of energy required would be double the energy used usually. Ironically, the heavier the item (the usual culprits are golf clubs and trolleys), the less likely you are to bother taking it out of the boot and the greater the effect it will have on your fuel consumption. The calmer you are while driving, lesser fuel will be consumed by your vehicle. So if you're a patient driver, you'll have lower fuel bill. A driver cannot drive a car without overtaking and that too if the person is in a hurry, then be ready to see the result on your fuel bill the next time you fill it up. The best way to drive is at a constant speed (ideally around 50 km/hr). It has nothing to do with the gear you're driving. You may be in the highest gear and travelling at sensible speed, but if you push the accelerator down too far your car is consuming more fuel than required. If you are ignoring the law and trying to reach the destination 20 minutes earlier then you will end up with much more fuel when it is travelling. It will also result to a false economy and can question your safety. The lower the tyre pressure, the more fuel the car needs to move it down the road. We recommend that you take five minutes every fortnight to check the tyres.